Intense careers in both gymnastics and cheerleading have played big parts in my past. I have such fond memories of my days spent on balance beams and doing billions of backbends across the gym floor. However, the thought of squeezing my body into one of my old crushed velvet multi-colored leotards makes my stomach turn. And then there were the matching scrunchies and lots and lots of those little "clippies" that ended up making a home out of my hair for that era of my life. Leotards evolved into cheer uniforms, each of which took half an army to get on and off. It's safe to say I've since never put any of these items back on. 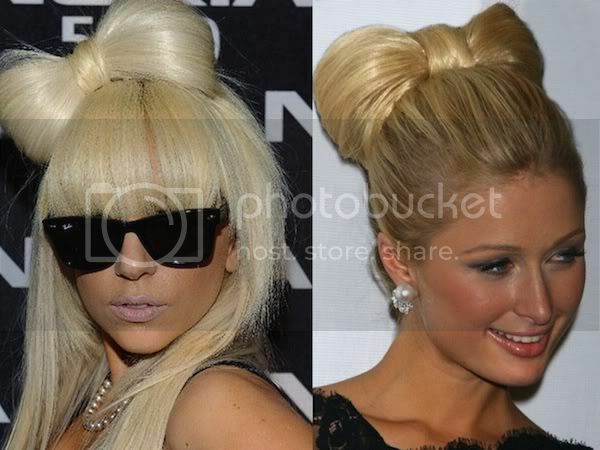 However, one of my favorite gym/football field accessories, the hair bow, is making a come back. 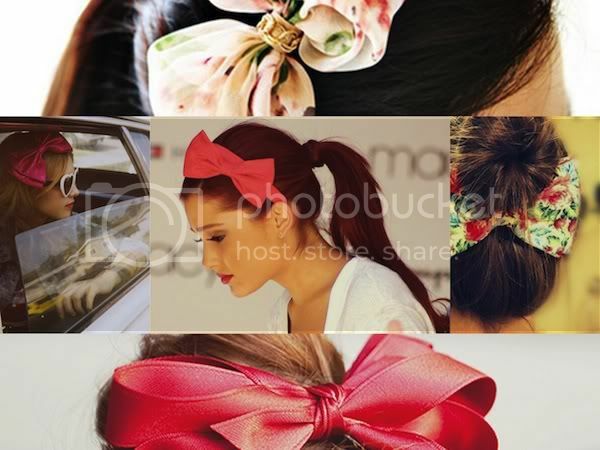 So, let's explore the evolution of the hair bow, shall we? 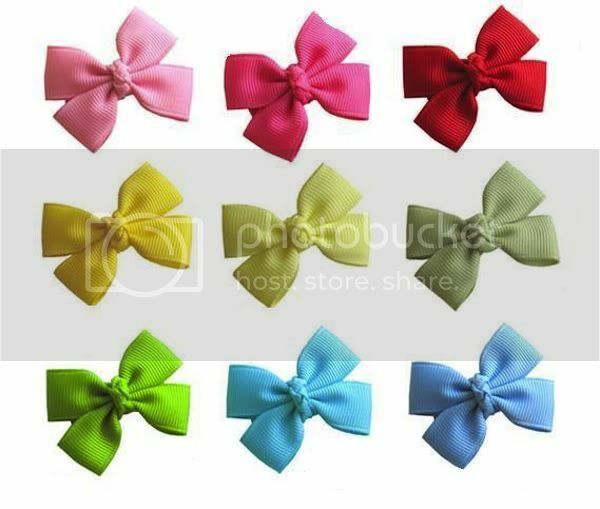 Many a Southern little girl's mom will tie her daughter's head back with bows of all shapes, patterns and sizes. Some of them practically exceed the size of the child's head! In elementary and even middle school, it was hard to let go of this hair accessory. 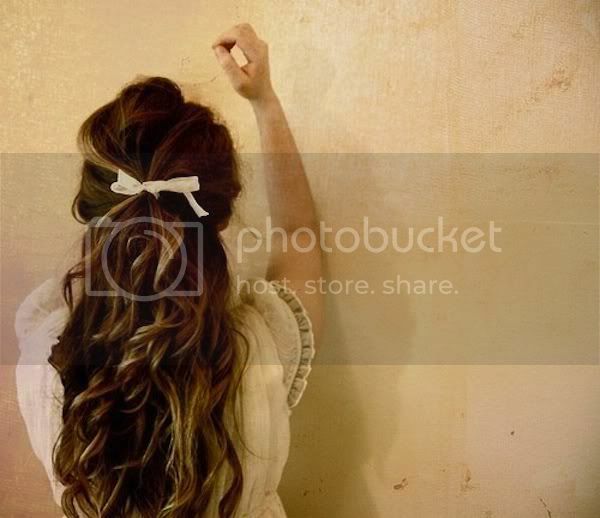 I can recall cutting grosgrain ribbon from my mom's wrapping closet to have something to jazz up my pony tail holder. 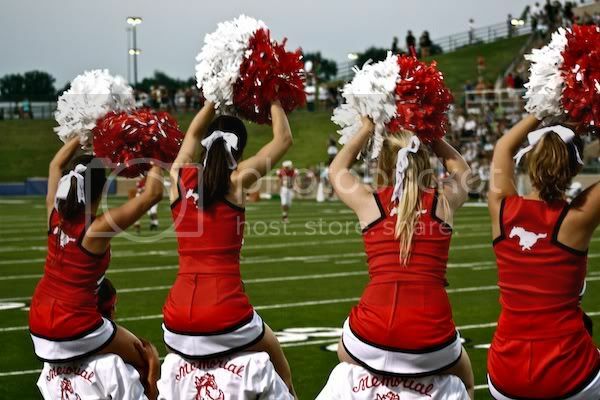 As cheerleaders, bows were a staple of our daily uniforms. These bows were far from ordinary as each was adorned with sequins, polka dots, or even our names monogrammed along the side. And now, it seems as though this trend is resurfacing and catching on among all ages. Yes, even grown-ups are letting childhood nostalgia take over and donning the bow. I can't say I'd sport this look on a regular basis, but there's something summery and cute about a loose ribbon draping sunkissed beach waves for a relaxed look. But, don't be misled; even with all this bow business, I don't think I'll ever jump onto the bow made out of hair bandwagon, made famous by hotel heiress Paris Hilton and later Lady Gaga. I'm partial to anything I can wear that makes me reminiscent of my childhood wardrobe. My mom always dressed me in sun hats, smocked dresses, and overalls. 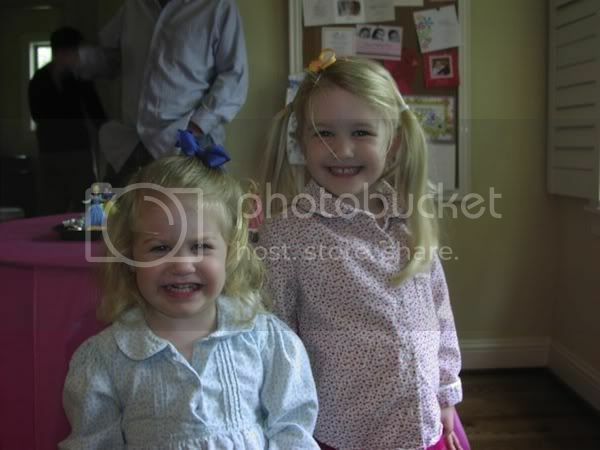 While I don't pine for a pair of overalls, well, ever, I do miss the bows, braids, and the itty bitty sizes on the tags!